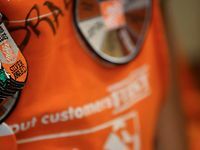 Retail associates are the face of The Home Depot for the thousands of customers who walk through the doors each day. 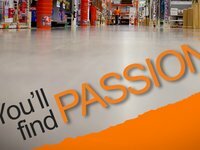 Our customers expect associates to be smiling, eager and knowledgeable. 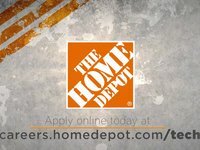 Hourly positions in The Home Depot stores include opportunities for Customer Service / Sales Associates, Store Support / Lot Associates, Cashiers and Freight Team Members. Hourly associates work flexible schedules, including nights, weekends and holidays. 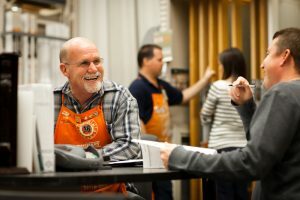 Customer Service / Sales Associates provide fast, friendly service to customers by answering questions and helping with home improvement plans. 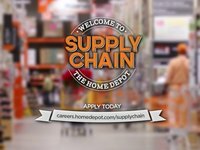 Store Support / Lot Associates (Operations) assist customers by loading their vehicles and maintaining a pleasant and clean store entrance. Freight Associates (Operations) members typically work overnight stocking merchandise and organizing the sales floor to create a pleasant and safe shopping environment. Cashiers provide quick and accurate checkout service to customers at our registers. Hourly associates work flexible schedules, including nights, weekends and holidays. In-store management teams are responsible for a multi-million dollar business and hundreds of store employees. Managers must possess strong leadership skills and have experience managing people, inventory, sales and profit. 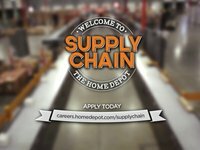 Store Managers, who must have experience producing results, managing and developing people, managing financials and succeeding in a retail environment. 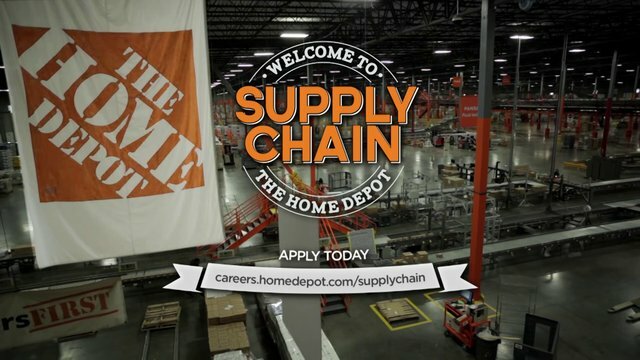 Store Managers lead a team of Assistant Store Managers, Department Supervisors and over 150 associates. 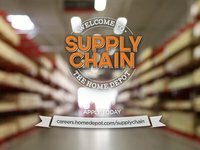 Assistant Store Managers, who must possess strong leadership skills, business acumen and experience managing people, inventory, sales and profit. 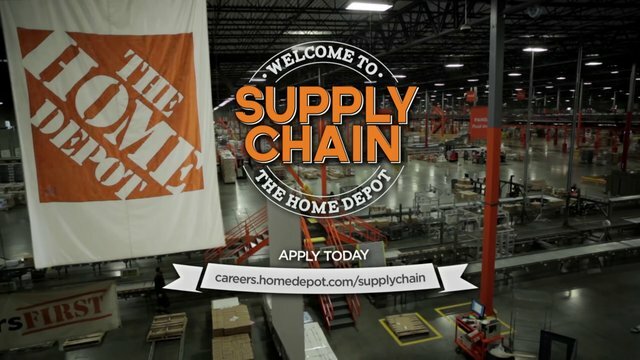 Assistant Store Managers work in Merchandising, Specialty Sales, Operations or Night Operations. Store managers work flexible schedules, including nights, weekends and holidays. 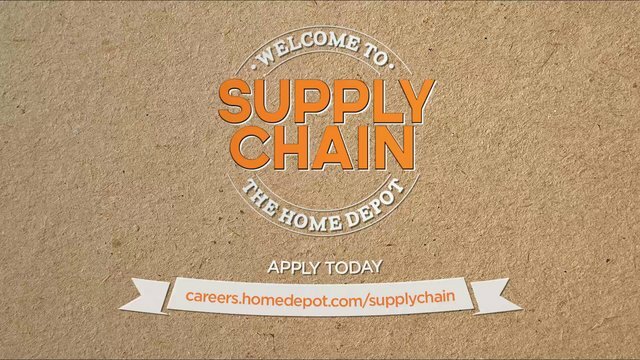 To enhance and protect The Home Depot brand. To support sales and service and maximize profit through simplification and innovation of Asset Protection processes.